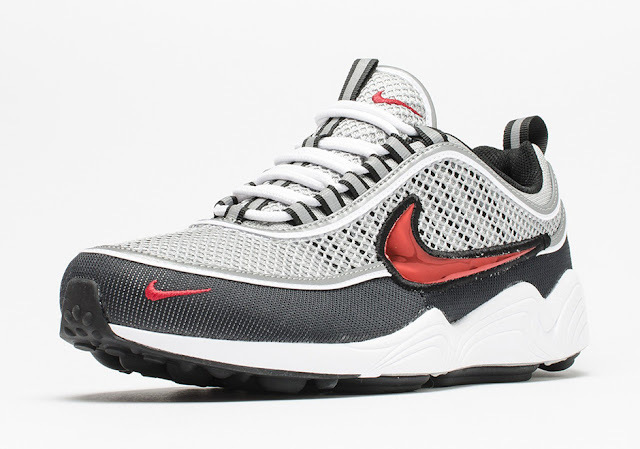 The Nike Zoom Spiridon is a retro running shoe that was originally released in 1997. 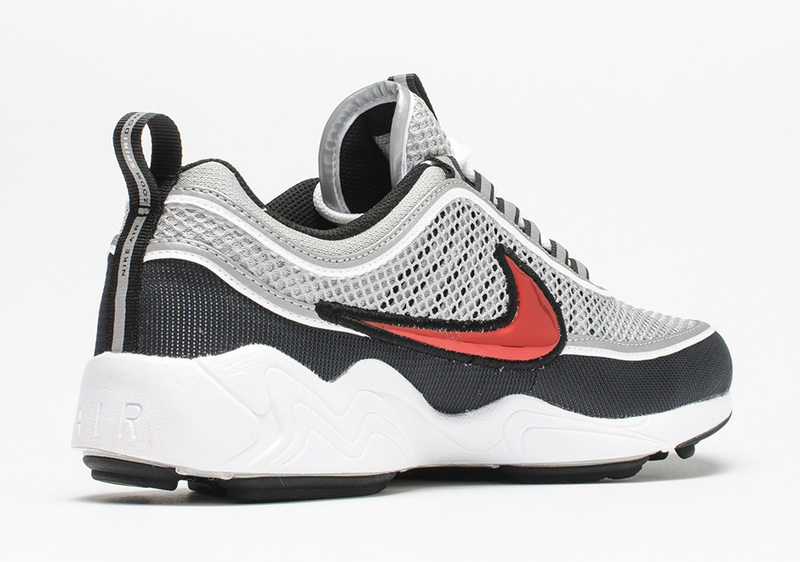 It remains as one of the most sought after Nike running shoes to date. Consisting of breathable mesh and textile across its upper, the component bears a tricolour finish with grey prominent on the top, followed by black along its mudguard. 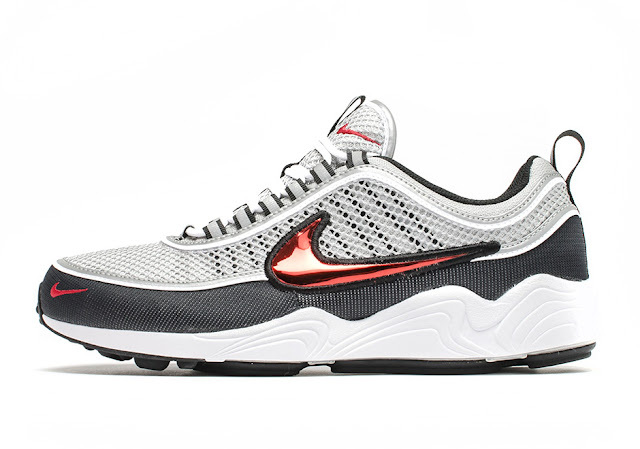 Accents of white piping throughout further pronounce the profile, while more hits of black and grey are utilised for its exposed lacing system. The Nike Zoom Spiridon releases for the second time on 16 July 2016, at selected retailers.